Is your garage door not working? This is inconvenient and, more importantly, unsafe—leaving your home or place of business vulnerable. If you’re in the Springboro, Ohio area, Overhead Door Co. of Greater Cincinnati can help you. 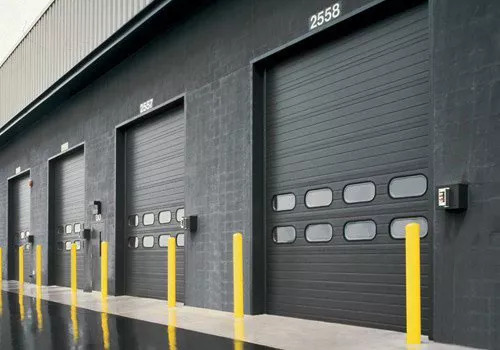 We provide 24-hour emergency garage door service for both homes and commercial buildings (warehouses, storage facilities and more). 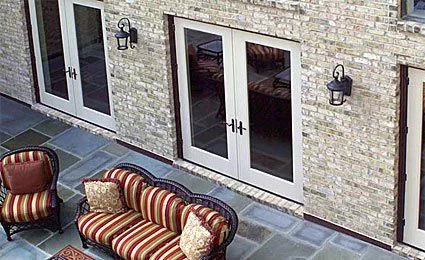 Whether you need residential or commercial garage door repair service, we have you covered. For over nine decades, we’ve been serving the entire Springboro area. We are able to get you out of the fix you’re in, whenever you need it! If you need emergency garage door repair, call us at (513) 394-6938 or contact us online. 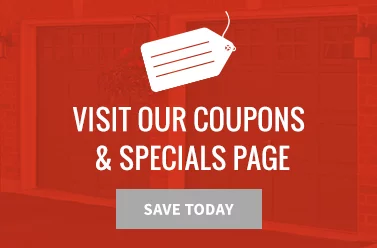 Need Garage Door Repair in Springboro, Ohio? 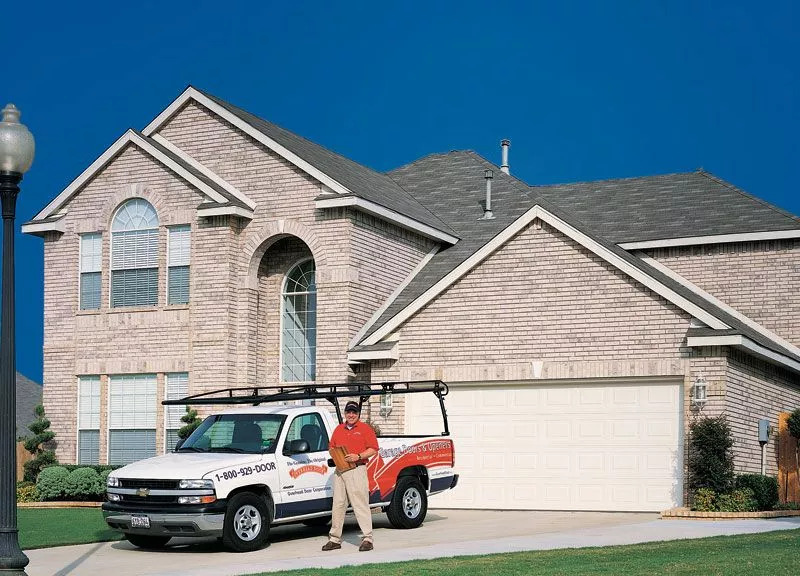 If you need emergency garage door repair in the Springboro area, make overhead Door Co. of Greater Cincinnati your first and only call! 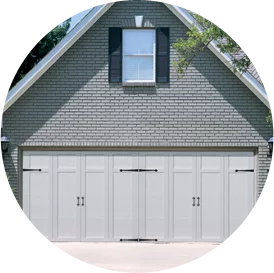 We’ll get your garage door working again—or, if necessary, recommend replacement and help you with the process.